Dealnet Capital is a consumer finance company backed by its leading engagement platform. Our Company is growing to be a large originator, servicer and funder of consumer loans in select verticals. Our engagement platform provides process solutions that drive significant economies of scale for consumer finance origination and servicing. The company is headquartered in Toronto with offices across North America. 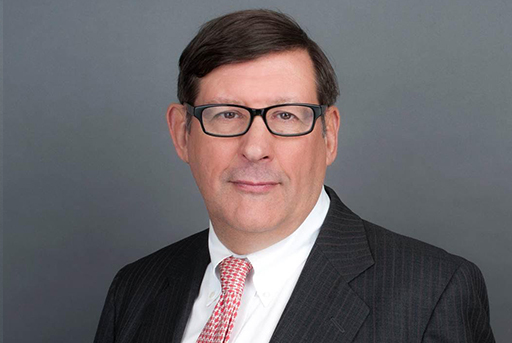 Mr. Houlden, who has served on Dealnet’s board since 2015, has a deep understanding of Dealnet’s consumer finance business and is experienced in the areas of corporate strategy, finance and operations. Since his appointment as the Interim Chief Executive of the Company on October 27, 2017, Mr. Houlden has made significant progress in rationalizing Dealnet’s call centre operations, improving the consumer finance operations and significantly reducing corporate overheads. This first-hand experience steering the Company through these changes, together with his proven expertise in managing the transformation of a number of public and private companies, led the Board to conclude that Mr. Houlden was the ideal candidate to assume the President and CEO role at Dealnet going forward on April 7, 2018. Barclay leads all sales and marketing efforts with a focus on driving originations volume and growing the Dealnet home improvement dealer network. He brings more than 20 years of leadership experience with proven capabilities in business development, strategic planning, management and customer experience. Throughout his career, Barclay has held several senior positions in consumer finance, banking, and automotive finance with companies such as TD Auto Finance, Affirm Financial Services, Expedia Canada and Reynolds & Reynolds. Barclay holds a Bachelor of Commerce Degree (Hons., Management Economics) from the University of Guelph. Michael directs all financial reporting, balance sheet management and funding activities for the company, along with leading a talented and diverse team of highly engaged Finance & Treasury professionals. 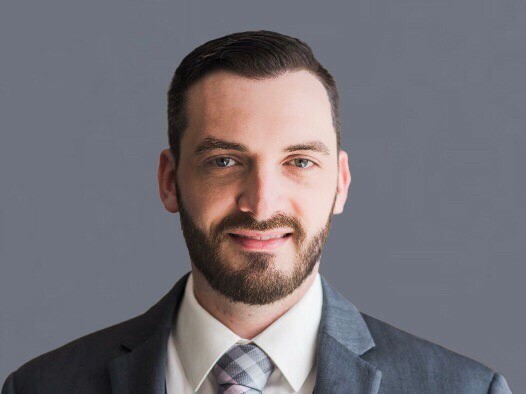 One of Michael’s unique skills is his ability to balance and apply the discipline and sophistication of a regulated financial institution, to a high growth, entrepreneurial culture. As a key part of the senior executive management team, Michael also provides strategic direction and guidance over many of the operational activities of the company, including risk management, corporate finance, business development, corporate policy and portfolio servicing & collections. In addition, Michael also served on Dealnet’s board, prior to his appointment at CFO, from May 2018 to March 2019. Prior to joining Dealnet, Michael held a variety of senior executive and consulting roles in financial services and consumer finance with both large regulated financial institutions and smaller, emerging alternative finance companies, most recently with ECN Capital and HSBC. Michael is a CPA, CA and has over 20 years’ experience in financial services and alternative finance. 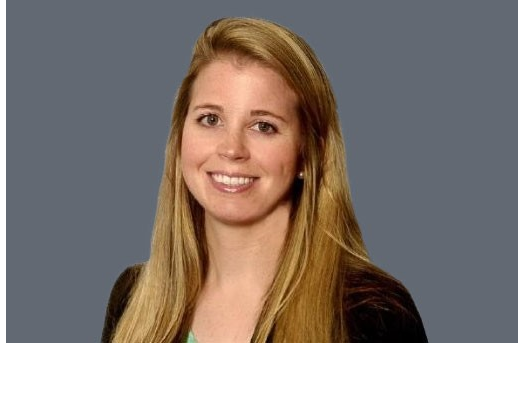 As General Counsel, Kathryn is responsible for the overall legal affairs of Dealnet including: mergers and acquisitions; securities; complex litigation; corporate governance; strategic contracting and employment. Kathryn is also actively involved in Board and Committee functions as the Corporate Secretary. Prior to joining Dealnet, Kathryn practiced at two leading Canadian law firms where she specialized in mergers and acquisitions, corporate finance and general corporate matters. Kathryn received her Bachelor of Commerce and Juris Doctor from Queen’s University. 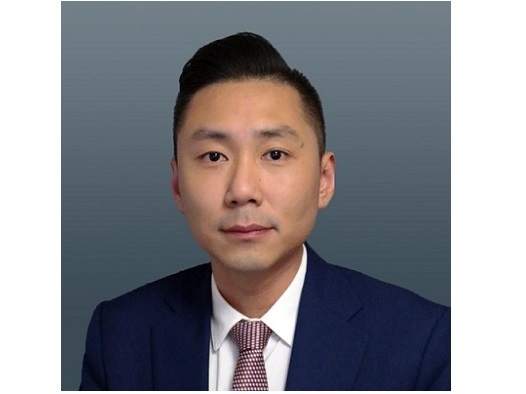 As SVP Operations at Dealnet, Peter Soon leads a highly skilled, deep in talent group of Operations team members committed to delivering the best dealer and customer experience. A goal-oriented leader with a unique combination of strategic and tactical acumen, Peter is a versatile, dynamic and results driven professional with more than 10 years of senior level experience within Credit & Debt, First & Third Party Contact Center Services, Customer Information Systems and Project Management. 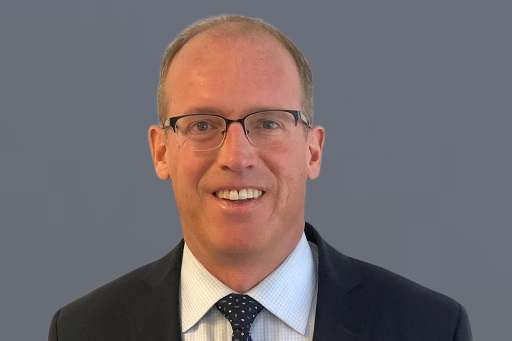 Throughout his career, Peter has helped companies in the Financial Services, Contact Center and Energy industries optimize and transform operational efficiency through proven best-in-class methodologies. Mr. Lewis has spent over 10 years in senior roles leading technology, eCommerce, marketing, and business development teams. He has successfully launched mobile applications, web applications, and eCommerce platforms at companies including TELUS, and Reliance Home Comfort, one of Canada’s largest providers of HVAC financing solutions. Mr. Lewis leads the continuous development of the Dealnet dealer platform. Siddharth is responsible for leading a highly engaged Credit, Risk and Onboarding team. He has an exceptional goal-oriented work ethic, with strong interpersonal, communication, problem-solving and analytical skills gained in the US and Canada, His previous experience includes a number of senior positions at Acklands Grainger, Direct Energy Home Services, Sun Life and Sovereign Bank in Finance, Analytics, Strategy and Planning and Sales Support. Siddharth holds an MBA in Finance from Northeastern University and Master of Science in Management Information Systems from Bentley University. Sanjeev is responsible for the financial controllership, external and management reporting and tax compliance for the Company as well as privacy compliance, monitoring and security. 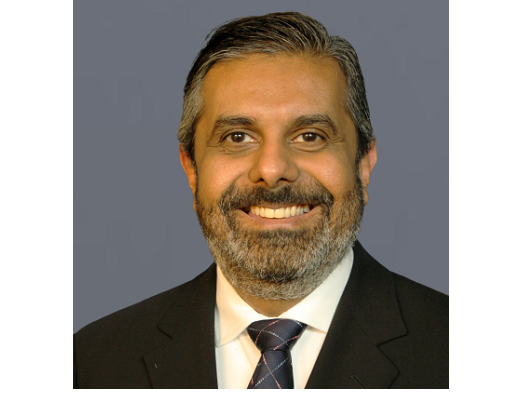 Sanjeev has spent over 15 years working within the financial services industry in increasingly senior roles and his experience ranges across all areas of Finance, including controllership, reporting, planning, tax and system implementations. 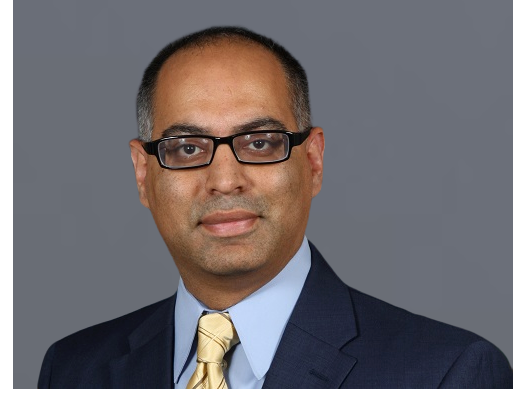 Sanjeev has held senior positions at Ally Financial and Travelers Canada. He holds a Bachelor of Art (Hons. Accounting) and a Masters of Accounting from the University of Waterloo. Mr. Bridge is the Chairman & Chief Executive Officer of Kathar Enterprises Inc., a Toronto-based firm that provides corporate finance, mergers & acquisition and financial advisory services to national and international clients. 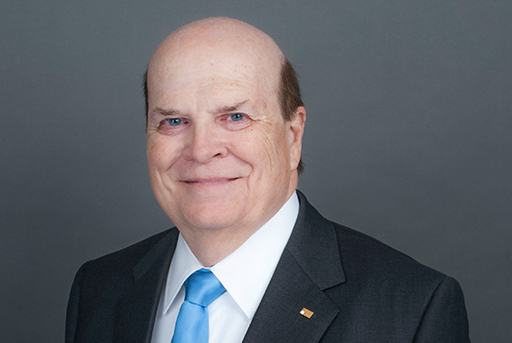 Mr. Bridge currently serves on the board of Element Financial, and is Chairman of the Element audit committee. From 1976 to 2006, Mr. Bridge served as a partner in the financial advisory, audit and consulting services practice at Deloitte & Touche LLP and as Executive Vice President and Director at Deloitte & Touche Corporate Finance Canada Inc.
Mr. Houlden, who has served on Dealnet’s board since 2015, has a deep understanding of Dealnet’s consumer finance business and is experienced in the areas of corporate strategy, finance and operations. Since his appointment as the Interim Chief Executive of the Company on October 27, 2017, Mr. Houlden has made significant progress in rationalizing Dealnet’s call centre operations, improving the consumer finance operations and significantly reducing corporate overheads. This first-hand experience steering the Company through these changes, together with his proven expertise in managing the transformation of a number of public and private companies, led the Board to conclude that Mr. Houlden was the ideal candidate to assume the President and CEO role at Dealnet going forward on April 7, 2017. Mr. Carl has a wide breadth of expertise and experience in a number of industries including capital markets, financial services,. 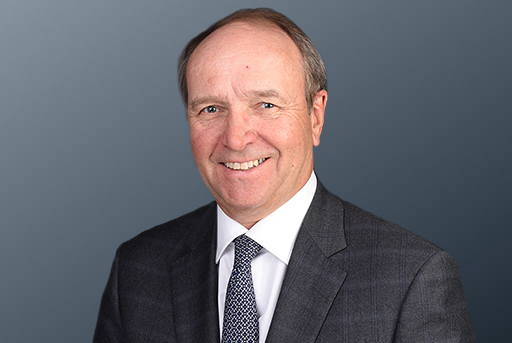 Mr. Carl has board experience in numerous capacities for both private and public companies where he has served in roles as Executive Chair, Audit and Compensation Committee Chair as well as the Chair of Special Committees. 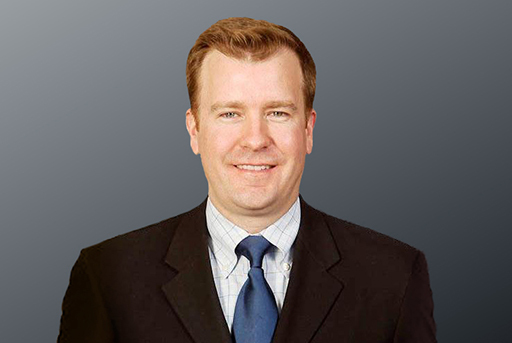 Mr. Carl holds a Bachelor of Commerce and Finance from the University of Toronto and is a CFA charterholder. He was most recently the President of AGS Capital Corp, a private family office and the Executive Chairman of Canada Fluorspar Inc, a TSX-V listed company. Ms De Laurentiis is an experienced senior executive and Board member. 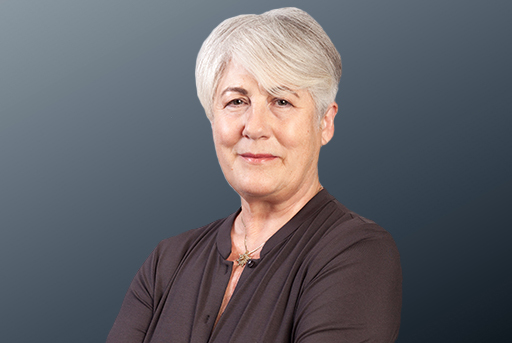 Prior to retiring in 2016 as the President & CEO of the Investment Funds Institute (IFIC), she served as CEO of Credit Union Central of Canada, Mondex Canada and Interac. She currently serves on the Boards of the Toronto Transit Commission, Peak Financial Advisory Council, PIMCO Canada Independent Review Committee, the Canadian Foundation for Economic Education, and the National News Council where she is Vice-Chair. She holds a Master’s degree in Political Science from Western University.